Rookie K-pop girl group Red Velvet made a surprise appearance on the Billboard charts for world albums last week. 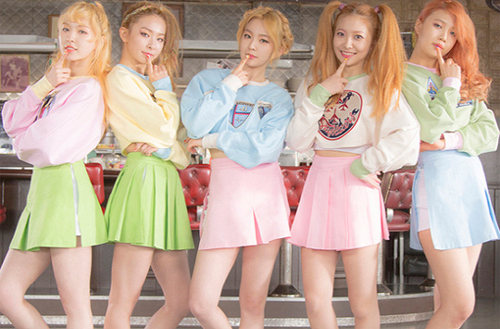 The five-member group's mini album "Ice Cream Cake," released in mid-March, "debuts at No. 2 on World Albums and No. 24 on Heatseekers Albums less than eight months after the outfit dropped their first single "Happiness" in August," Billboard said. "The chart performance is remarkable for a debut album from a rookie K-pop act, who kick off their Billboard chart run earlier than their girl group labelmates Girls' Generation and f(x), who didn't chart albums in America until four and two years into their respective careers," it added. 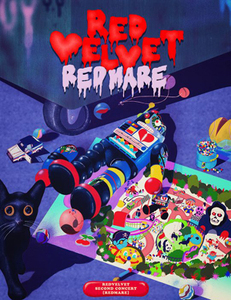 Red Velvet released their debut single in August last year.